A baby is in the hospital after his father allegedly bent him in half to stop him crying. Phoenix Police say they found a 6-month-old child unresponsive and not breathing after being called to the home on Dec. 19. The child was given CPR by one of the police officers before paramedics arrived at the scene. 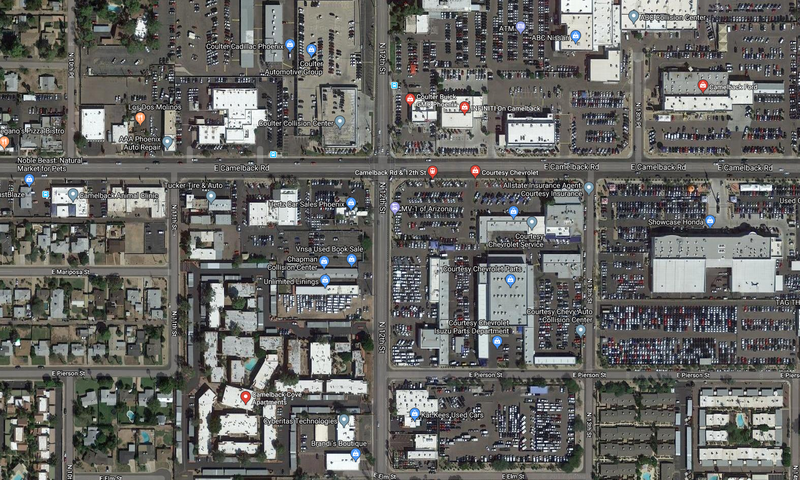 After being transported to Phoenix Children’s Hospital, doctors said the baby had lacerations to his liver and pancreas, a broken wrist, and bruising on his thigh, reported to ABC 15. 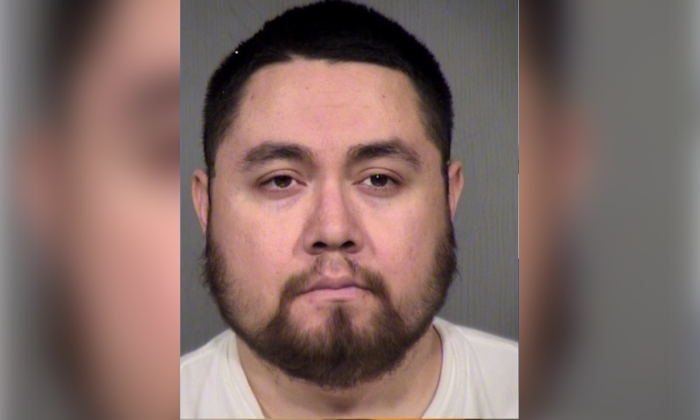 The baby was being looked after by his father, Robert Anthony Resendiz, according to ABC 15. Police say Resendiz told them he pushed the baby’s legs over his head and bent his body to make him stop crying. Resendiz apparently didn’t take the pressure off until the baby went limp. Police added that Resendiz told them he bit the child twice out of frustration. He has been arrested for child abuse and is being held under a $250,000 bond.